Biondi Diamond Jewelers is a store that is passionate about jewelry and it shows through superior customer service and a lifetime of expertise. Whether your budget is around $100 or over $100,000 Biondi has a vast selection of fine jewelry to fit your needs. Biondi Diamond Jewelers is Colorado’s premier provider of exceptional jewelry and exclusive brands. 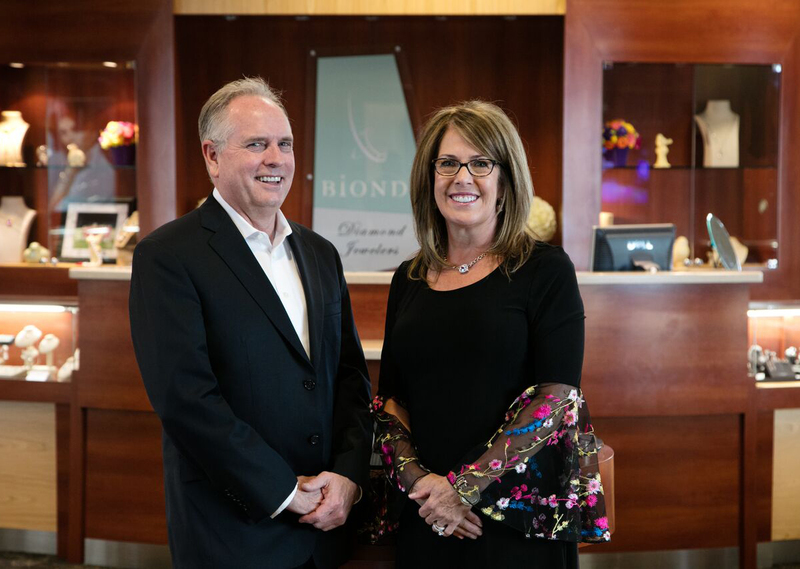 The Biondi family prides itself on creating lifetime relationships with their customers. They love their work and it is reflected in everything they do. Way to rule the universe, ladies!